Summary: JD Journal has identified the top entertainment boutiques in Los Angeles. Note: These are BCG Attorney Search’s favorite entertainment boutiques in Los Angeles. 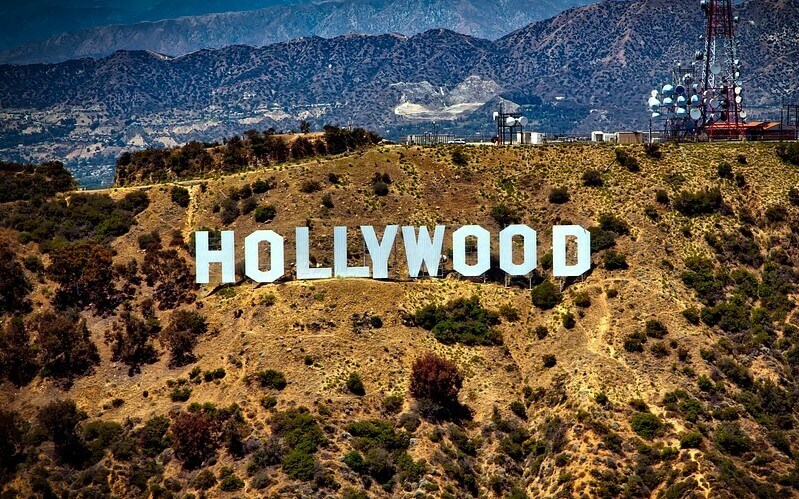 Hollywood is a multi-billion dollar industry that makes movies, television, and stars. These glitzy companies and the people who thrive and famish in the system all have one thing in common–they all use or will eventually need an entertainment attorney. While some companies have in-house counsel or turn to big or mid-size law firms with an entertainment division, there are clients who prefer boutique entertainment firms for help making their deals or fighting their opponents. That is why JD Journal has identified the top entertainment boutiques in Los Angeles, and we’ve ranked the firms below by size. Hansen, Jacobson Teller is an entertainment transactional boutique located in Beverly Hills, California. The firm represents individuals and companies in all domestic and international entertainment dealmaking. 2. Kinsella, Weitzman, Iser, Kump & Aldisert, L.L.P. 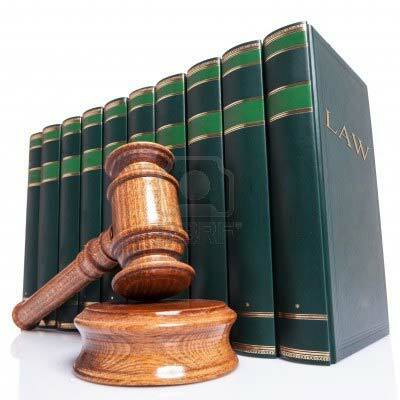 KWIKA is an entertainment litigation boutique that represents individuals as well as companies. 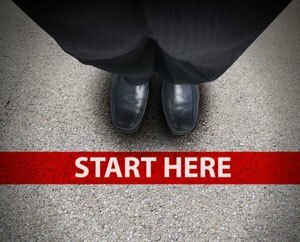 The firm’s 21 attorneys hail from law firms around the country. One of their clients include The Management Company, who recently made headlines after Johnny Depp accused them of misappropriating his $400 million fortune. “KWIKA prides itself on having lawyers who are capable of handling almost any type of dispute, ranging from the most complicated forms of intellectual property litigation to the defense of numerous types of criminal charges,” the website states. Award-winning boutique, Gang, Tyre, Ramer & Brown specializes in entertainment transactions. They provide counseling and representation to matters involving intellectual property, personal business matters, wealth, and real estate. Located in Beverly Hills, the law firm has 17 attorneys. Clients include celebrity chef Gordon Ramsay and 50 Shades of Grey producer Michael De Luca. 4. Lavely & Singer, P.C. 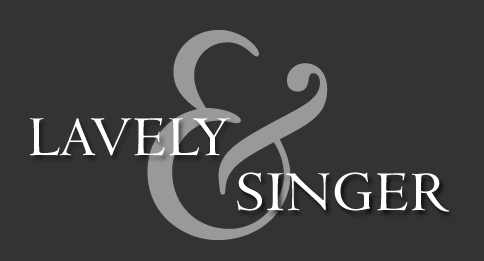 Founded in 1980, Lavely & Singer is a premier entertainment litigation boutique. Its 16 attorneys handle matters such as intellectual property, copyright and trademark litigation, media law, right of publicity and privacy law, defamation, contract disputes, business torts, and Internet-domain name law. 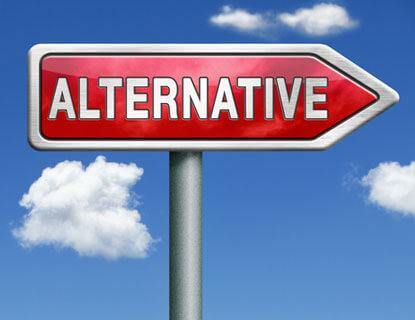 Their clients are mainly individuals, and they focus on two categories of talent litigation. Too hip to capitalize its name, myman greenspan fineman fox rosenberg & light represents clients in the film, television, music, internet, and digital industries. The firm represents talent and companies, and they are a full-service entertainment law firm. Ziffren Brittenham LLP is a transactional entertainment boutique that was founded in 1978. 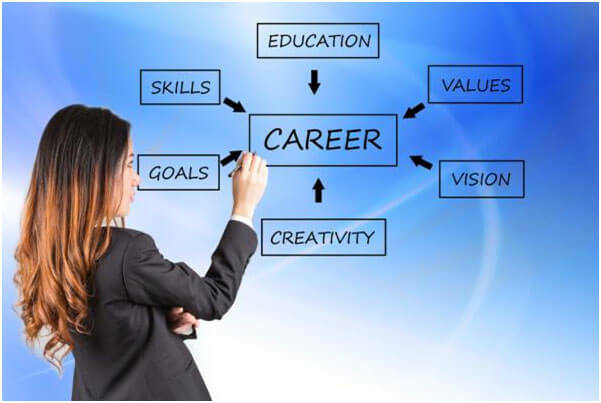 It specializes in negotiating, structuring, and executing contracts as well as providing consulting and strategic planning. Their practice services talent as well as companies, and clients include the band Aerosmith and the estate of Michael Jackson. For More Information about These Great Firms CLICK HERE!